Keyway Lock & Security specializes in residential, commercial, and auto locksmith services for Chicago, IL, and nearby suburbs. Our services include door repair, new security door installation, and door hardware installation. Experienced and licensed technicians will always be the ones who deliver our door and door frame repair service. On top of that, our professional locksmiths have the know-how needed to attend to any type of door installation or door repair job. As one of the best locksmith service providers in the Chicagoland region, Keyway Lock & Security has a reputation for outstanding customer service and fair pricing. 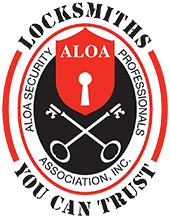 You can count on our team of locksmith pros to handle all of your locksmith needs. Keyway Lock & Security features affordable door repair services delivered by our experienced technicians. If your door won’t close properly or your lock is jamming, we can dispatch a professional locksmith to troubleshoot the problem. Because of the fact that we a veritable hardware store, we typically have the replacement door hardware parts needed in our vast inventory to address the problem quickly including all types of locks, door closers, mortise locks, exit devices, door hinges, wrap plates, and more. We provide professional door repair services for interior doors, exterior doors, security doors, wooden doors, and more. Our experienced door repair and installation specialists can quickly troubleshoot in a issue and then provide you with an upfront quote for its repair. Whether you’re interested in a cutting-edge security door for your business or looking to replace an outdated door on your home, you can trust the door specialists at Keyway Lock & Security to handle the job. Doors are essential to your home or business’s security. 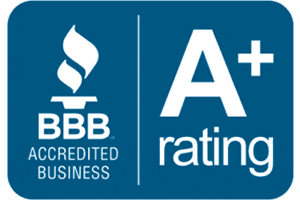 Don’t trust an inferior or unlicensed service provider to handle your door repair or new door installation. 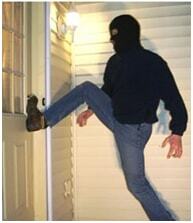 Non-professionals can compromise your security and possibly even damage your door, door frame, or lock. The simple truth is, a door is only as good as the frame that holds it in place. A poorly positioned or damaged frame will affect the security of your home or business. 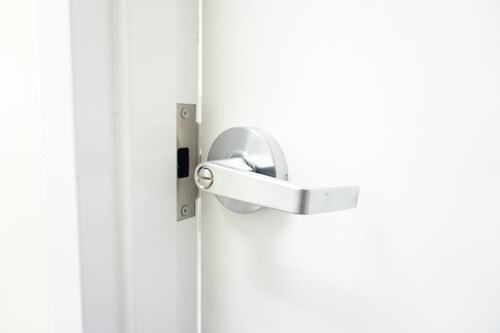 Properly installing and securing a door frame can cause your door to fail to latch. If you need new framing material, we can order everything needed to professionally install or repair your door frame. If you’re concerned about the condition of your existing door frames, contact us and we’ll help you evaluate each one to determine if repairs are needed. Keyway Lock & Security delivers the high-end door repair and installation services you need at competitive rates. We can visit your home or business to take measurements and to address any door repairs you might need. For reliable locksmith service, be sure to contact the Chicago, IL, locksmith professionals at Keyway Lock & Security.